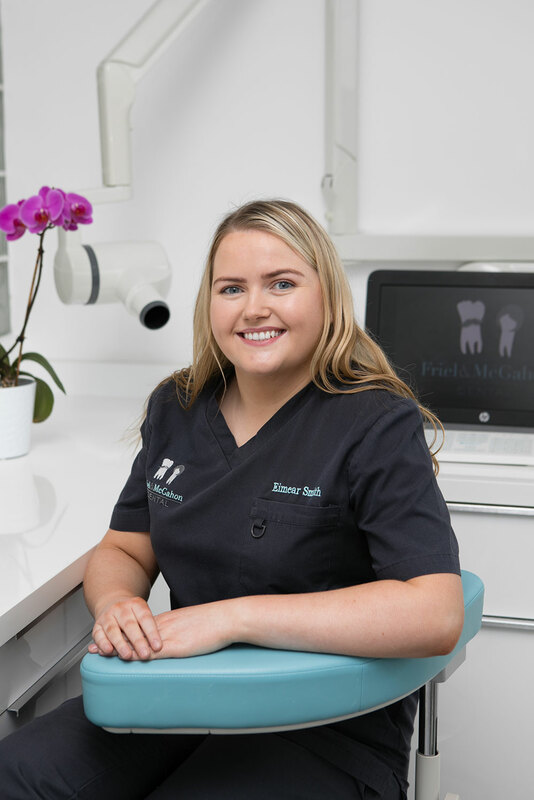 Eimear qualified in Dental nursing in 2017 from Letterkenny Institute of Technology . She loves spending time with family and friends. 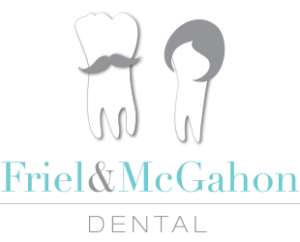 She loves being part of a team, be it on the pitch with her local gaelic football team or at Friel and McGahon Dental.